Prime Day is on and Amazon is ramping things up with deals on all sorts of devices. (Not a Prime member? You can sign up for a 30-day trial to get access to all Prime Day deals and cancel any time). Before you buy anything this weekend, there’s one thing we want to call out. If you live near a Whole Foods, Prime Members can snag a $10 Amazon credit when they spend $10 or more in-store at Whole Foods through July 17. We already got our credit and the process was pretty simple. After you make your Whole Foods purchase, you automatically get an e-mail from Amazon informing you of your $10 credit, which will automatically apply to any Amazon purchase you make from 3am (ET) on July 16 through 2:59pm (ET) on July 18. The $10 credit can be redeemed once by any adult tied to your Amazon Household account. For instance, a couple who share a Prime account can each get $10 back from Whole Foods for a total of $20 back. Why are we so excited about the $10 credit? Well, come Prime Day you can use that credit to drop the price of the Echo Dot to $24.99, an all-time price low for this Alexa speaker. 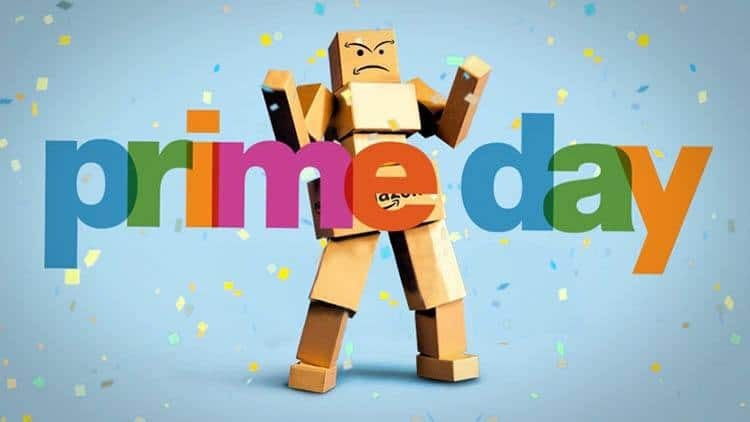 Prime Day 2018 isn’t slated to begin till Monday, July 16 at 3pm ET, but here are our favorite deals so far. (Keep in mind that you may need to sign into your Prime account to see these sale prices as the discounts are made during the final checkout stage).